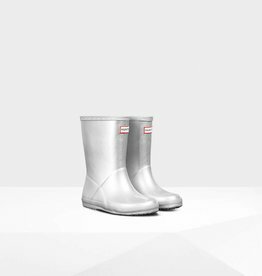 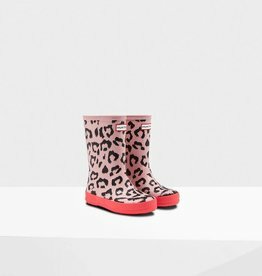 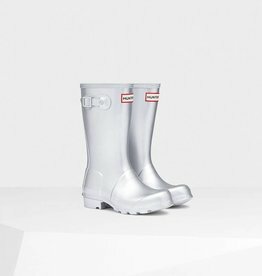 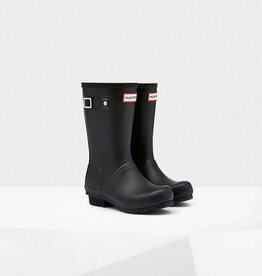 One of our all-time favourite British icons, the Original Kids Rain Boot is a simple take on the legendary adult Wellington, adapted for the youngest members of your family. 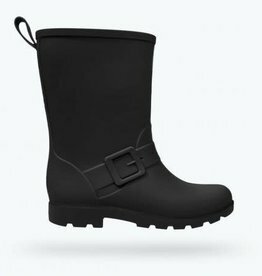 This handcrafted, waterproof, lightweight natural rubber boot is tough enough to resist wear and abrasion, while a polyester lining keeps little feet dry and comfortable. 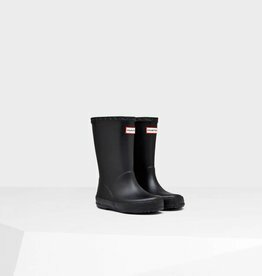 Hunter Original tread reduces slipping, and reflective patches are helpful during the mid-winter when it starts getting dark at, like, 2 PM. 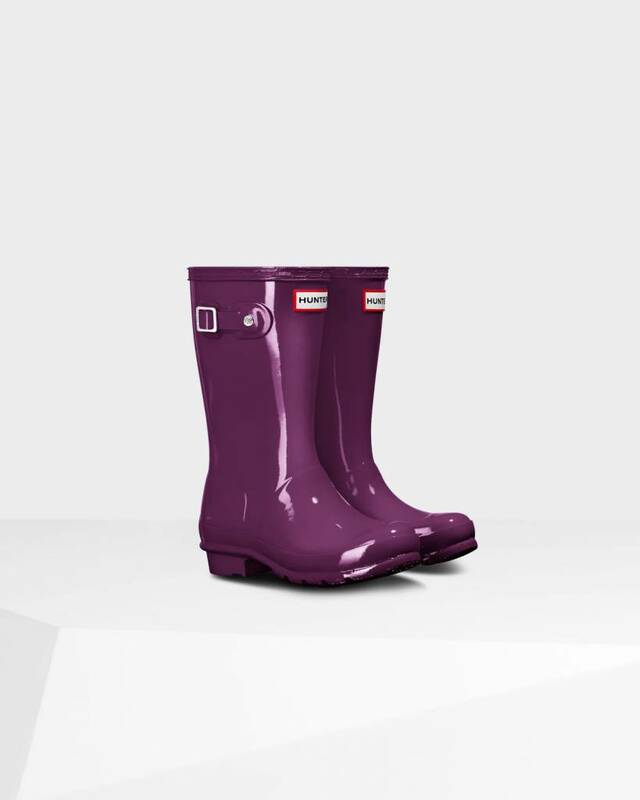 Daylight savings... such rubbish. 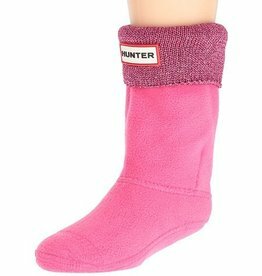 Note: Hunter Original Kids boots are made to fit 5-11 year olds (size 13-5). 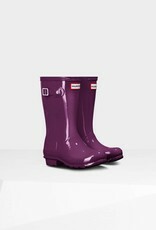 Jolly Good!